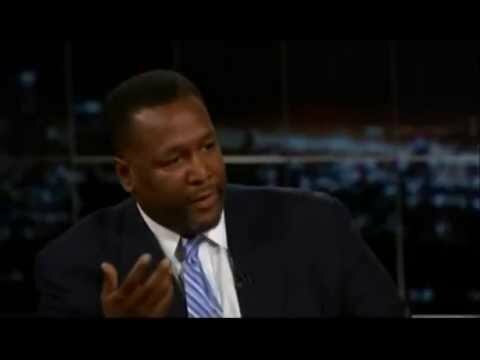 Actor Wendell Pierce appeared on the HBO program Real Time with Bill Maher. His thought provoking comments had many people across various social media platforms tweeting and sharing his appearance on the program. Pierce gives his perspective on white violence, entitlement and racial messaging. 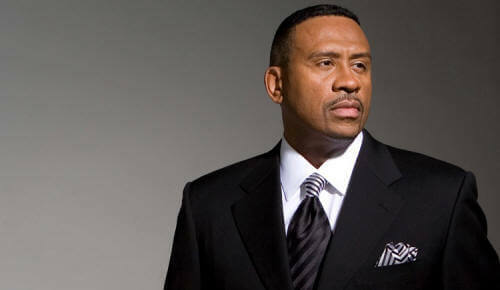 He also details a very disturbing story regarding his own personal encounter with a police officer in rural Louisiana.